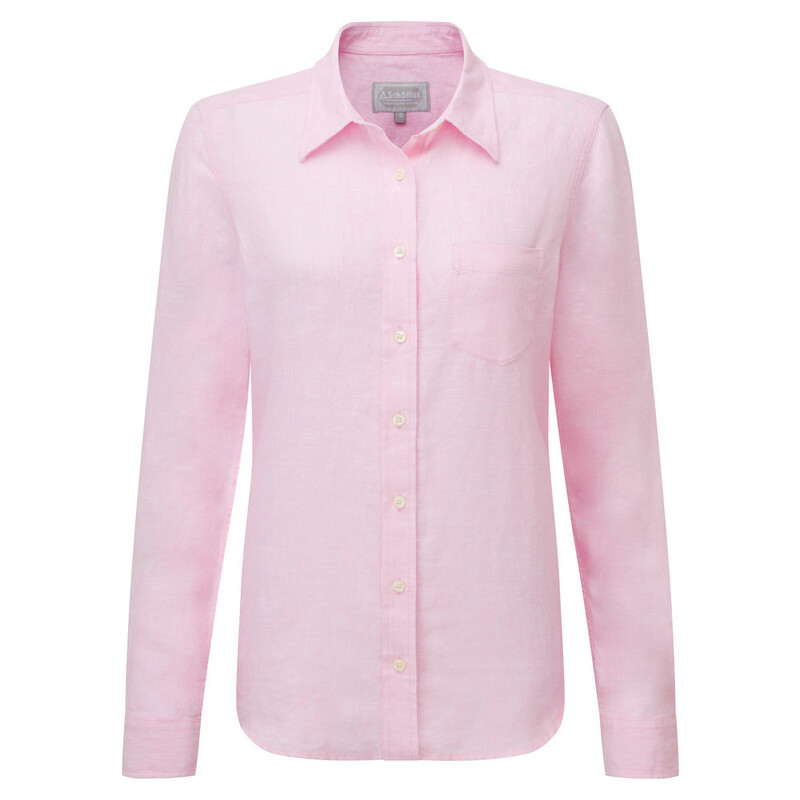 Lightweight with a relaxed fit; the Saunton Shirt in Pink is perfect for your summertime events calendar. 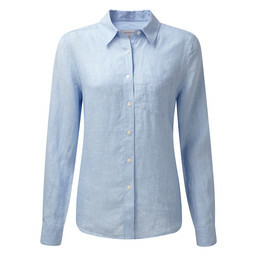 Flattering and easy to wear, this pure linen shirt is a summer wardrobe essential. Wear it with jeans, shorts or layer with your favourite Lyndon Fleece Gilet on colder days.